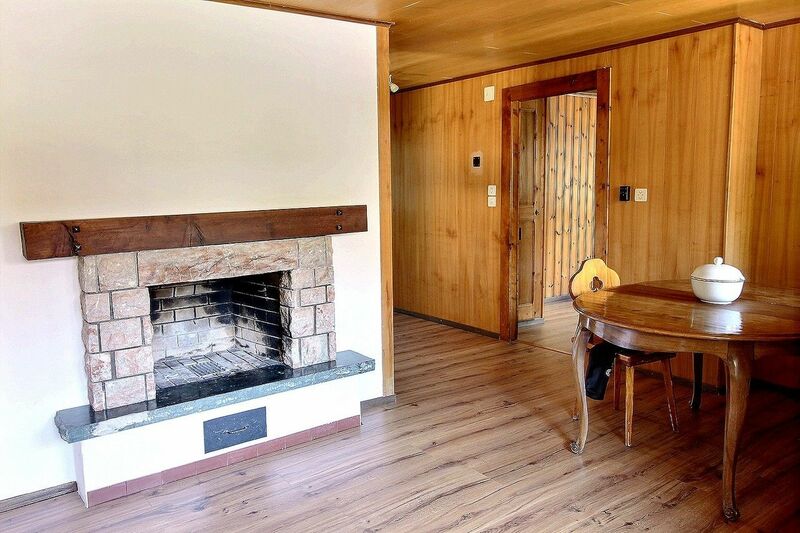 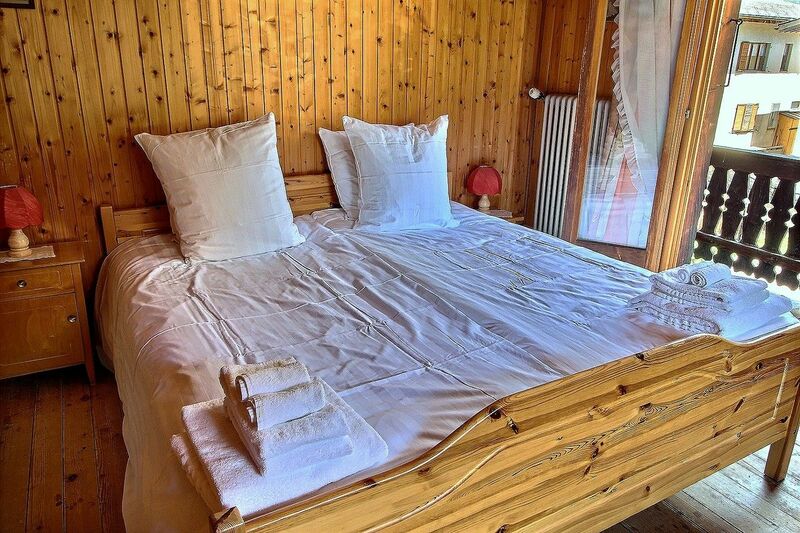 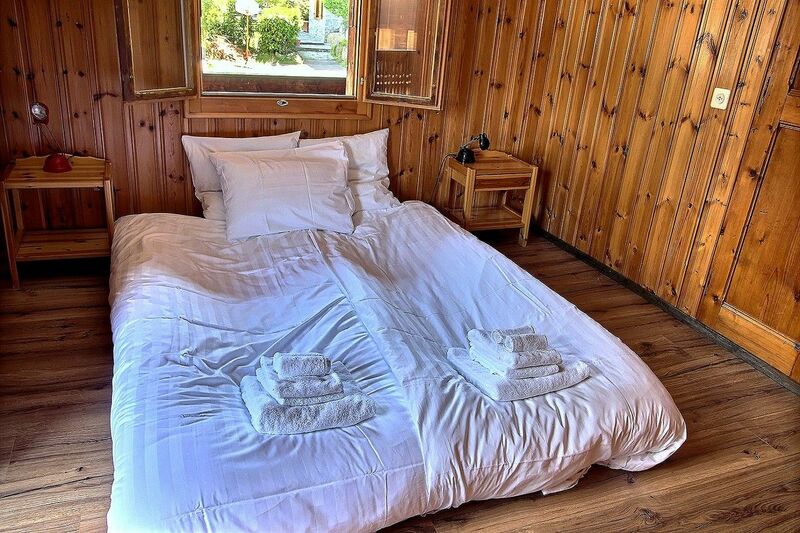 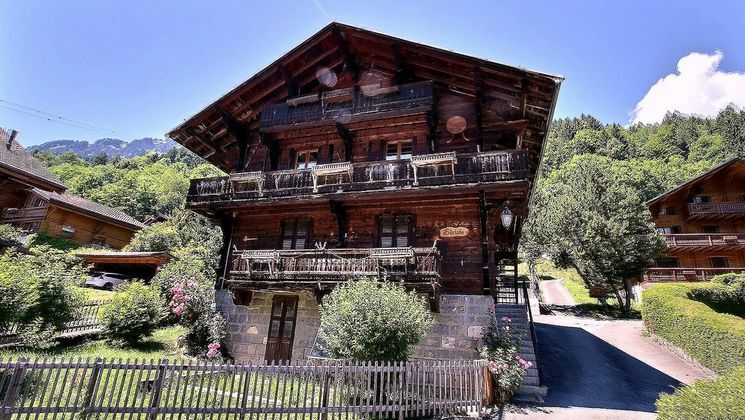 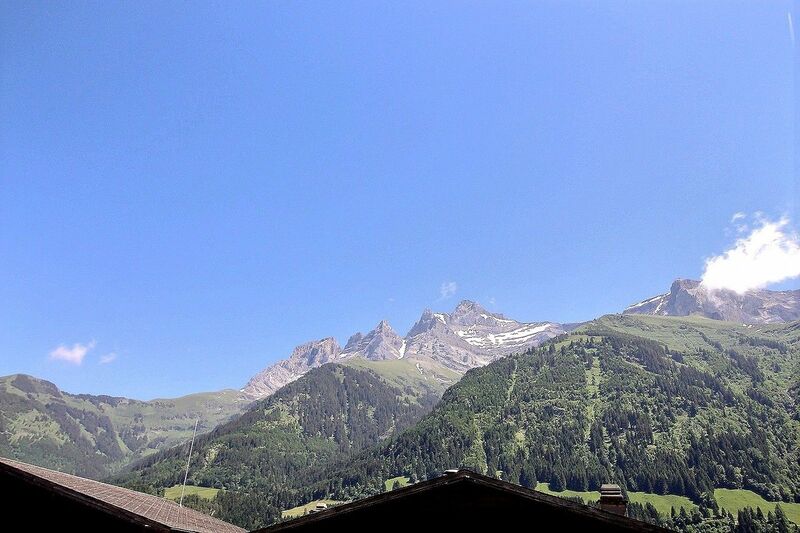 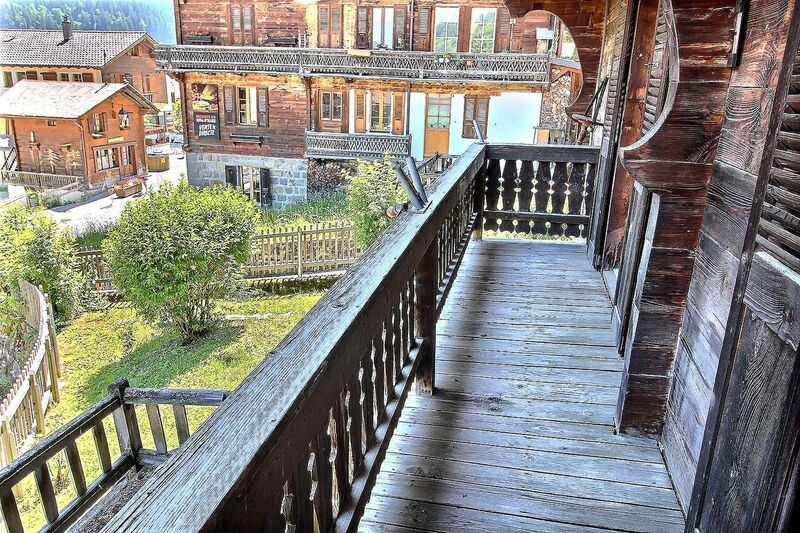 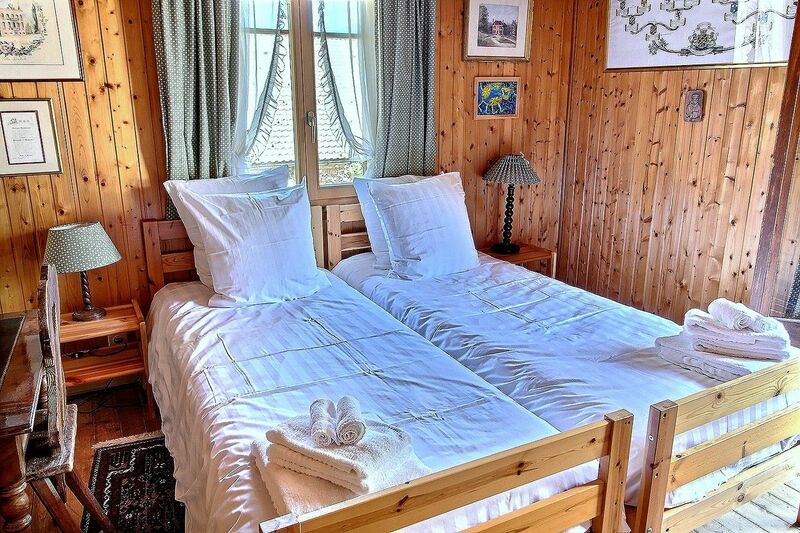 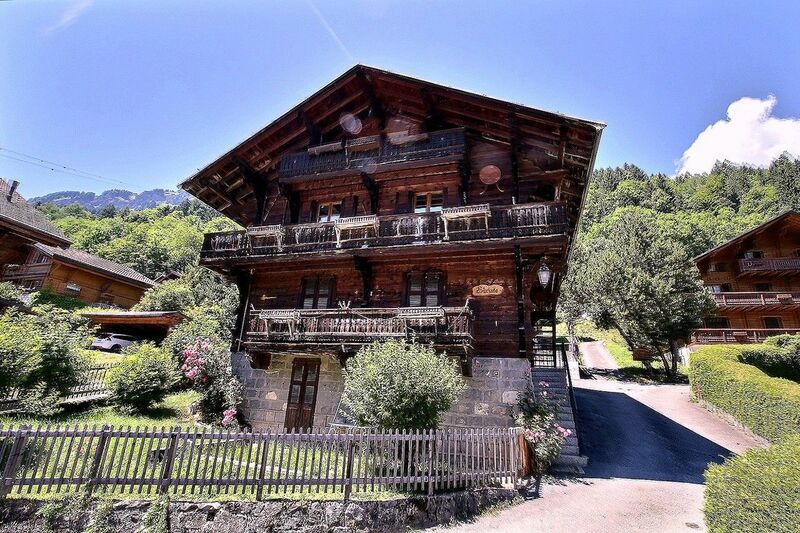 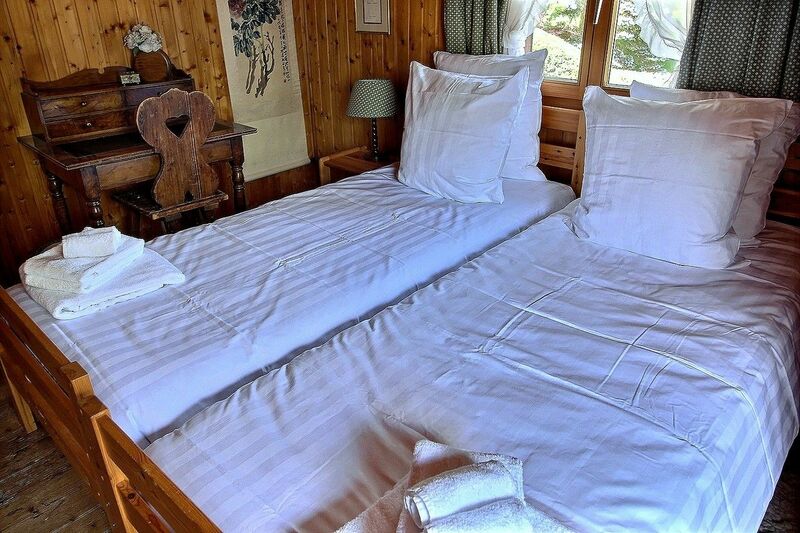 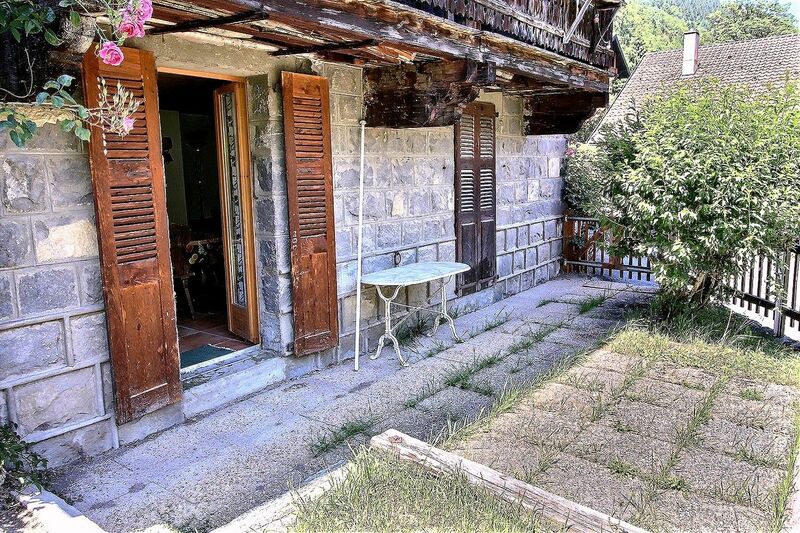 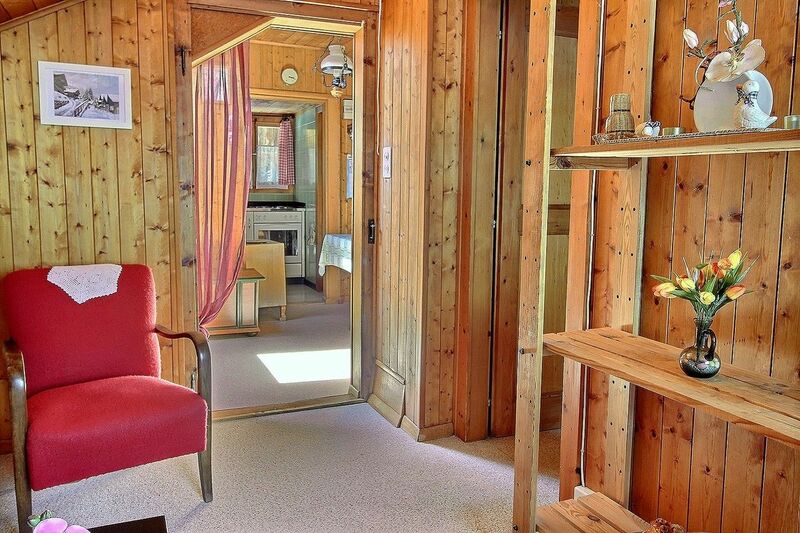 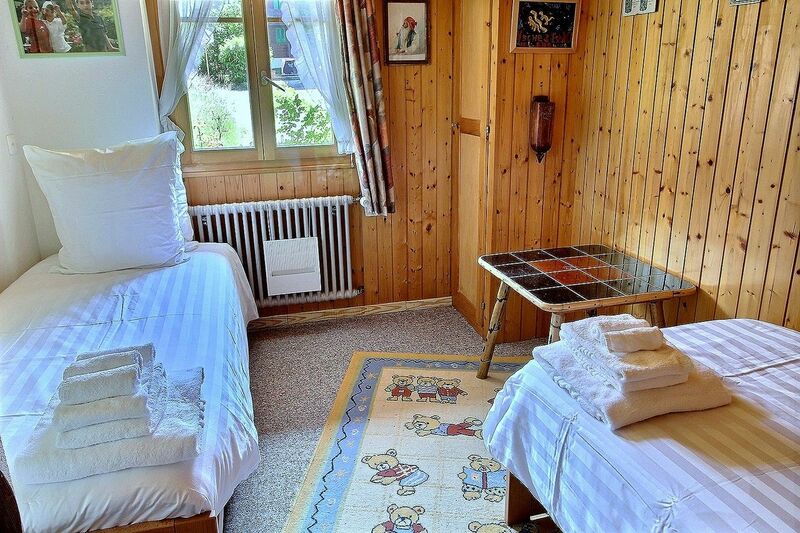 Champéry - Avanthay Immobilier - Magnificent Chalet from 1940 set up on a plot of land of 411 m2; this exceptional property due to its situation and its authenticity lines ideally the picturesque street of the village of Champéry. 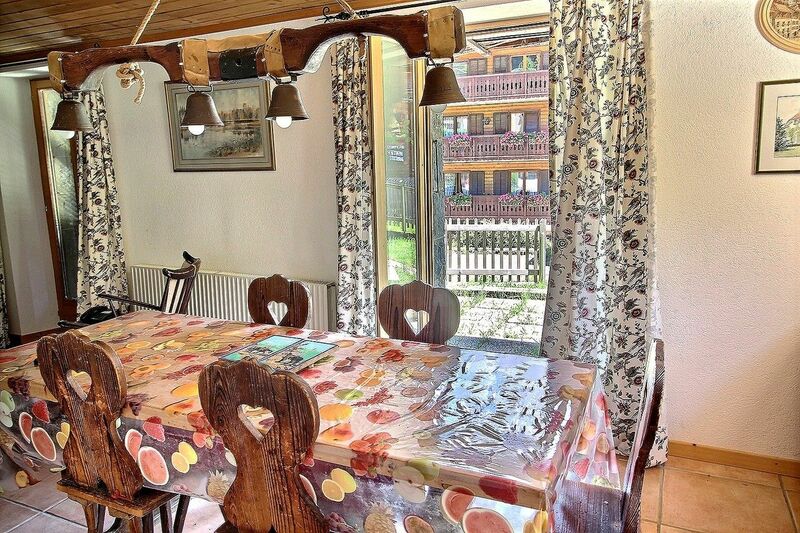 Divided into 3 apartments (on 3 floors) its floor surface is 92 m2, its living space about 300 m2. 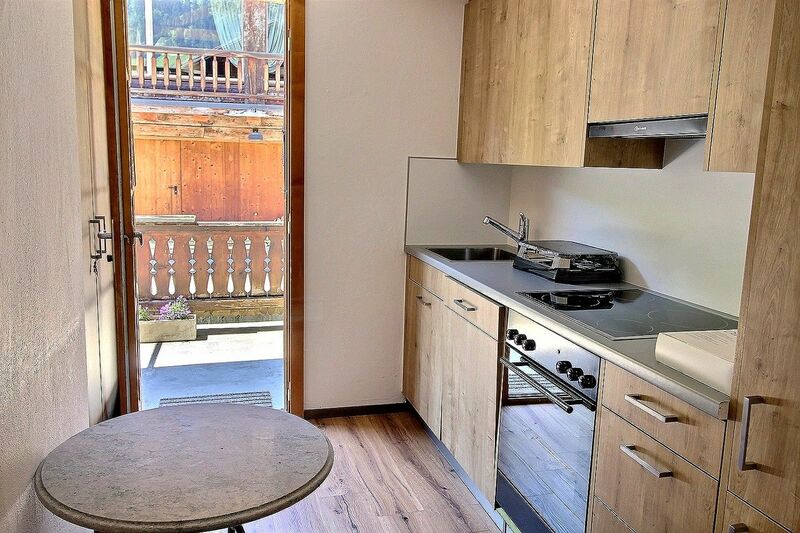 At the ground floor and the 1st floor: a compound duplex composed as follows: living room (lounge and dining room), kitchen, toilet, boiler room, cubbyhole, 3 bedrooms, bathroom (shower), balcony and small outside loggia. 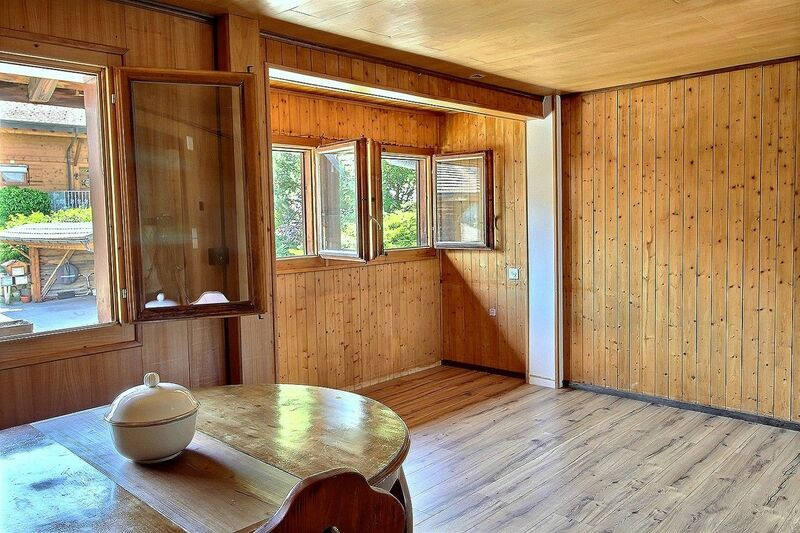 2nd apartement: living room (lounge and dining room), 2 bedrooms, bathroom (shower), kitchen, balcony and terrace. 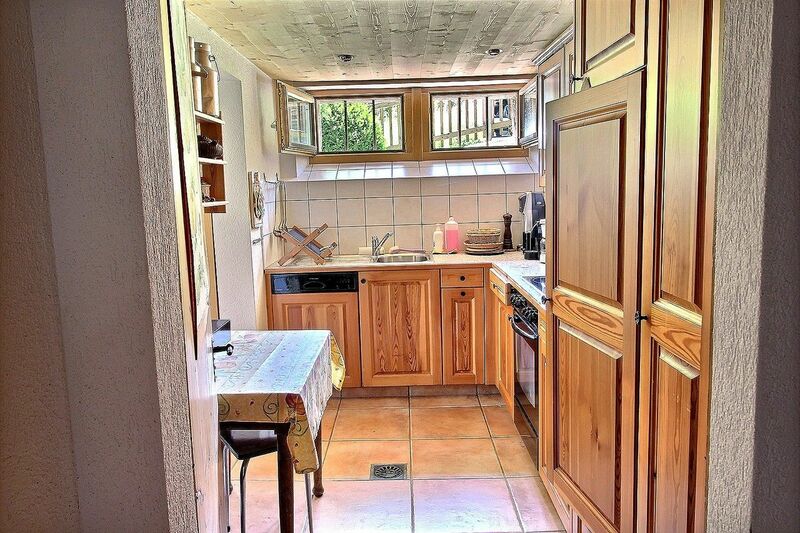 3rd apartment: living room, kitchen, 2 bedrooms, bathroom, balcony and a storage space.